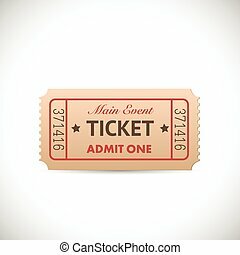 Admit one ticket. 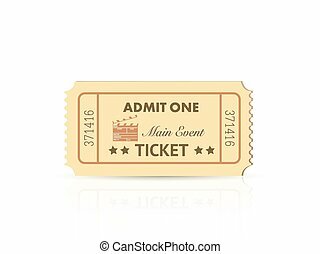 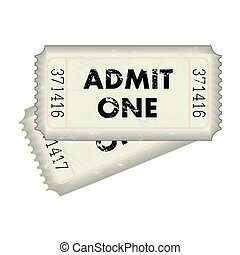 Vector illustration of a pair of tickets isolated on white. 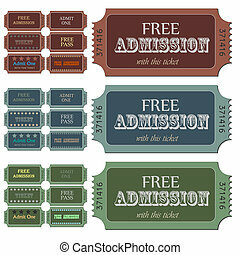 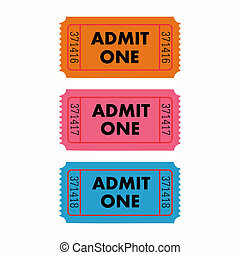 Various admission tickets in different colors. 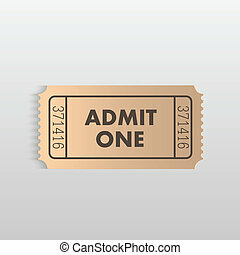 Illustration of an "Admit One" ticket on a light background. 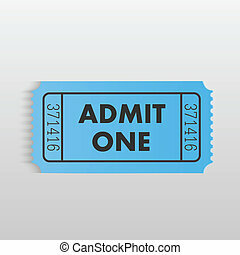 Image of an admit one ticket isolated on a white background. 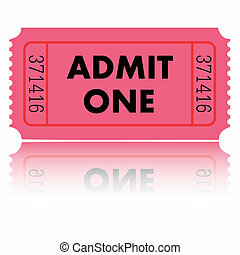 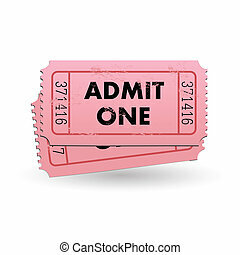 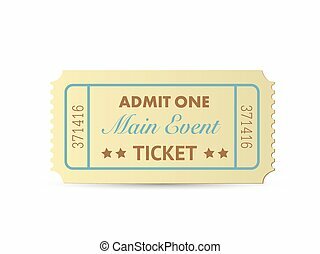 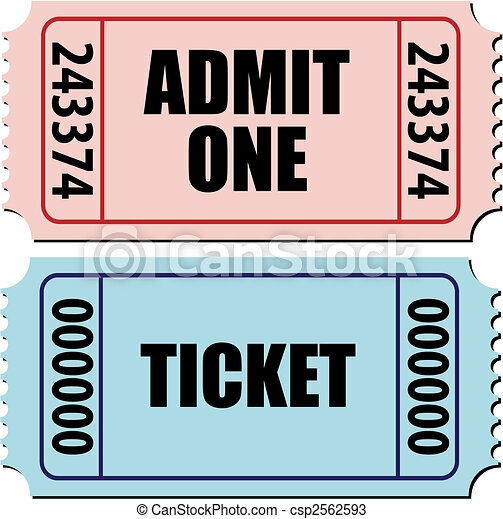 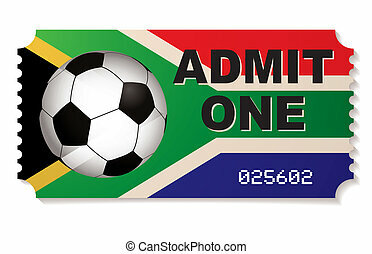 Illustration of a colorful admit one ticket isolated on a white background. 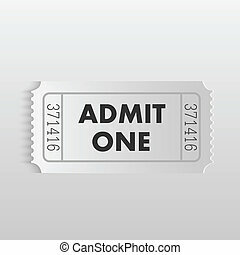 Illustration of a vintage Admit One ticket isolated on a white background.